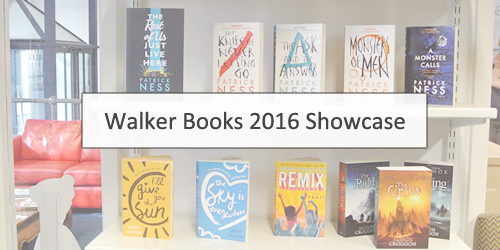 On Saturday I ventured over to Vauxhall to visit Walker Books headquarters for a Regency themed tea and a showcase of some of their exciting teen and middle grade titles set for release January–June 2016. 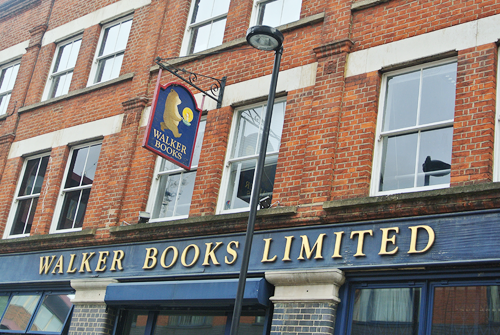 I've visited a wealth of publishing houses for events over the years, but had not been to Walker Books towers before and I am really grateful to Laura for the invite to be her plus one as we had a lovely morning. 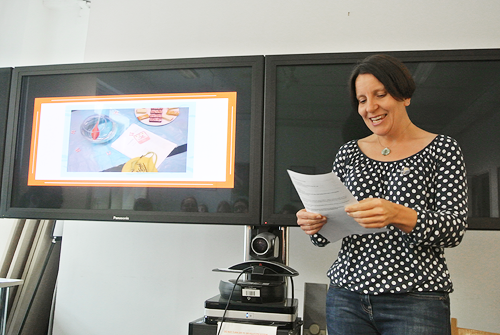 We were welcomed with tea in dainty little cups and pastries, before heading to the main room for the presentations. 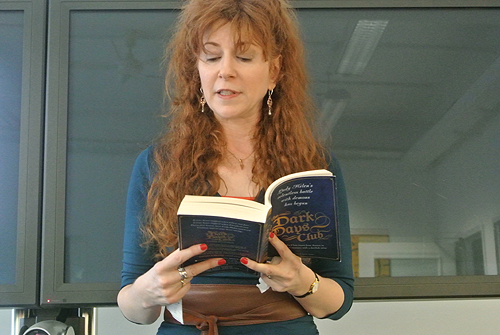 The first part of the morning there was a reading from Alison Goodman (The Dark Days Club sounds like an interesting mix of an elegant regency setting and demonical fantasy elements, kind of a like a cool Buffy and Jane Eyre mash-up), we learned ALL about the ingenious pitching process from the Walker Books team when they were trying to buy Goldfish from Nat Luurtsema (it involved swimming caps, a goldfish and a whistle. 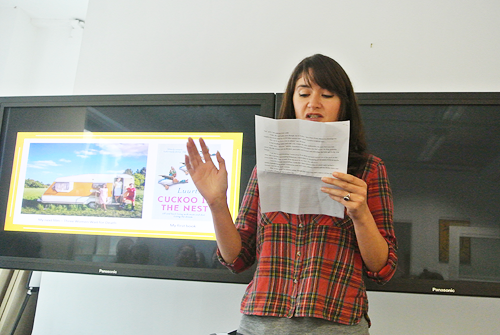 Like I said, ingenious), followed by a stonkingly hilarious reading by Nat from her upcoming novel – it sounds SO good! 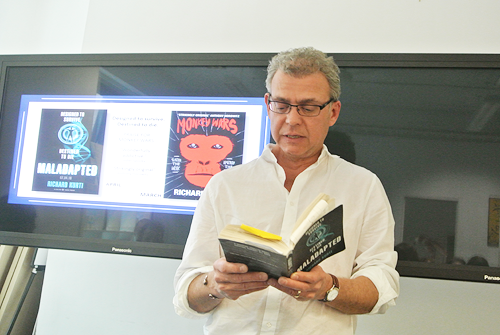 After tea and scones, author Richard Kurti took the stage to read from his new dystopian novel, Maladapted, which sounds terrifying and intriguing in equal measures. Then it was time for the Walker Books team to introduce some more upcoming novels, particular highlights included the paperback launch of Patrick Ness' The Rest of Us Just Live Here (I am desperate to read this! ), a super funny presentation about Anthony Horowitz's The Diamond Brothers, which is getting a re-issue (I loved these books growing up), and Lindsey Eager's Hour of the Bees, which not only wins the prize for the most beautiful cover of the showcase (and there was a proof in the goodie bag, aaaaahhhh!) but the story sounds like a wondrously magical coming-of-age novel too and I absolutely cannot wait to dig in. Finally, it was time for a mingle and chinwag with the Walker Books team, the authors present and fellow book lovers (while enjoying some tasty sandwiches to boot) before we sadly had to head home again – though not before leaving the building with a goodie bag filled to the brim with books and sweets (pictured below). 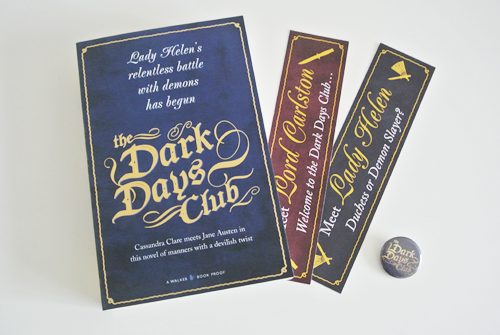 Thanks so much to Walker Books team and their lovely authors for organising such an ace event blogger event! 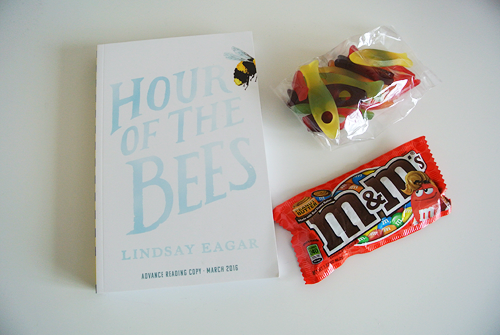 Goodie bag part 1: The Hour of the Bees, aaaahhh! 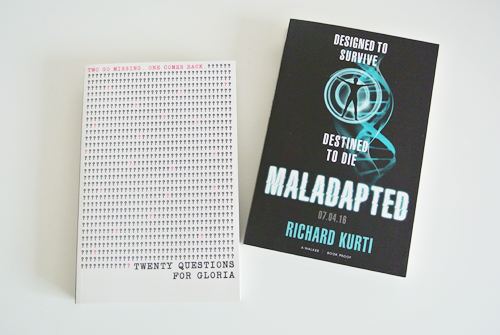 Goodie bag part 3: Twenty Questions for Gloria by Martin Bedford and Maladapted – other than Goldfish and The Rest of Us Just Live Here, the four titles we received were the ones I was most keen to check out! Well played, Walker Books, well played.